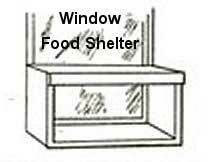 Build a window feeding shelf for the birds with free plans. 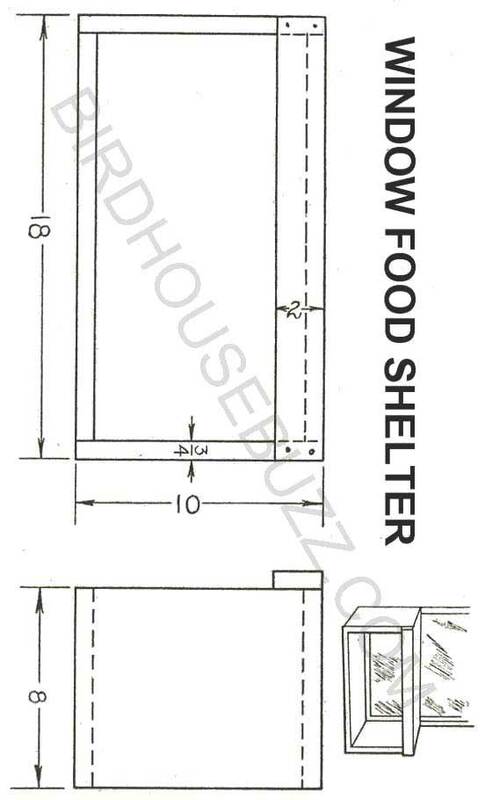 A window food shelter is a type of a feeding shelf and is used for shelter. It is fastened to a window sill, making it possible to observe the birds that come to dine. Birds that hesitate to come close to buildings may be attracted by the feeders set out in the open.